Groups are a challenge. Every collective, from a kindergarten class to running a nation presents its challenges. Leadership is not for the weak of heart. ׁׁׁMoshe complained bitterly about this job. He had a very difficult group to deal with. Despite his great humility, despite being appointed by God for this task, his authority was challenged. He was publicly condemned and mocked. He asked God to remove him from this position, even to be erased from "your book". Managing a group is never easy. It is a thankless task. A group by its nature is a challenge. The concept of group means that we are dealing with several or many people. Each individual is different. As the rabbis say, "Just as their faces are not the same, so toם are their opinions different." Thus the nature of the group are individuals who may be vastly different. Different views, different backgrounds, different ages, different personalities. What is the first thing we need to know about a group? We need to know that it is inclusive. Please note the word "entire". Moshe gathered the entire community, young and old, wise and less wise, men and women, etc. This is the first rule of a group; we need to understand that it consists of...a group! You are not the only person in the group, things will not always be the way you want them to be. Being part of a group, by definition, means compromise, not always getting your way, not always having things done as you want them. A group has people who are faster and slower. If it is a hike or a Krav Maga lesson those who are fast will have to wait a little. Those who are slow will have to make a little extra effort. This is a group. When we are part of a group we must remember that, we are a part of a group. We have to take into account that not everyone will appeal to us at once. We must make adjustments so that the group dynamics will work; one for all and all for one. As the great Benjamin Franklin said, either we hang together or surely we shall all hang separately. During the Feast of Tabernacles, or in Hebrew, Sukkoth, we take the four species. We can only perform the required ancient ritual if we have all four species. The rabbis teach us that these four species represent four different personality types. Without these four different types we cannot perform the required commandment. This is an important lesson on how a group must work, we accept those who are different from ourselves. In Hebrew the word for public is ציבור (pronounced sibor or tzibor) this consists of three root letters, S,B,R which represent Sadikim (the Righteous), Beinonim (The middle level) and Reshaim (wicked, the lower level of righteousness). The lesson here is that a community, a public, must consists of all types, all levels of righteousness. On the eve of the Day of Atonement, Yom Kippur, we ask permission to pray with the "criminals". Yes, they must be part of our community as well. It is not always easy being part of a group, it is not always easy being part of a community but it is better than living alone. If you want to be part of a community, a class, a group, you must be willing to be flexible. We see from our Jewish sources that a group is judged and defined by the way it treats the weaker elements, those who are different. Do we embrace those whom we did not "click" with at once or do we reject them and make them feel unwanted? The treatment of the "outsider" is more a reflection on the group than the "outsider" himself. Judaism teaches us to welcome the "stranger in our midst", the orphan, the widow. We welcome the sad, the lonely, the "misfit" and this defines who we are as a group. I want to thank two people for their contributions to this blog; Esther by a comment she made during Tour and Train, and Alan Mann for taking leadership during Tour and Train and creating an inclusive group. 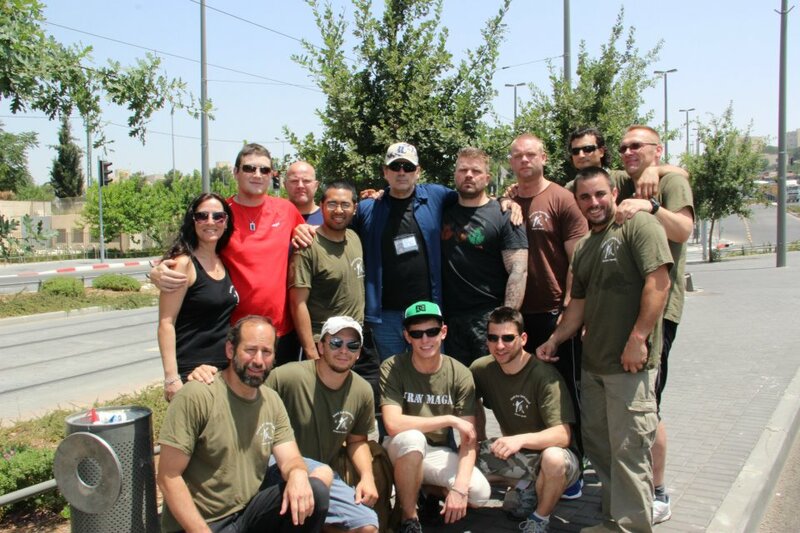 Join us for two weeks in Israel that will change your life. 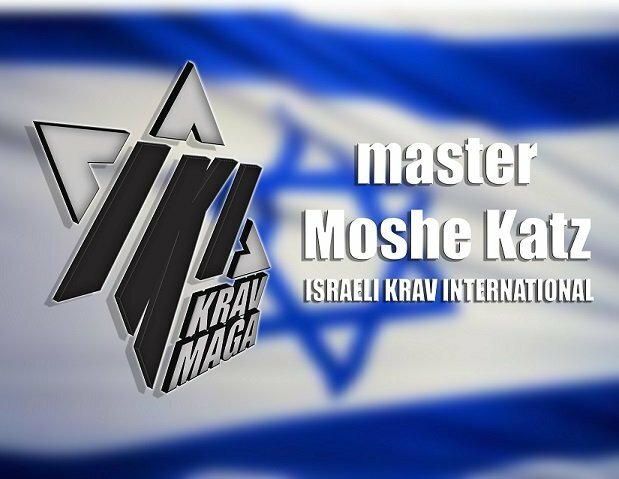 Combine Krav Maga training with visits to sights of historical, military and religious significance. Defense on the ground, in a plane, in confined places.